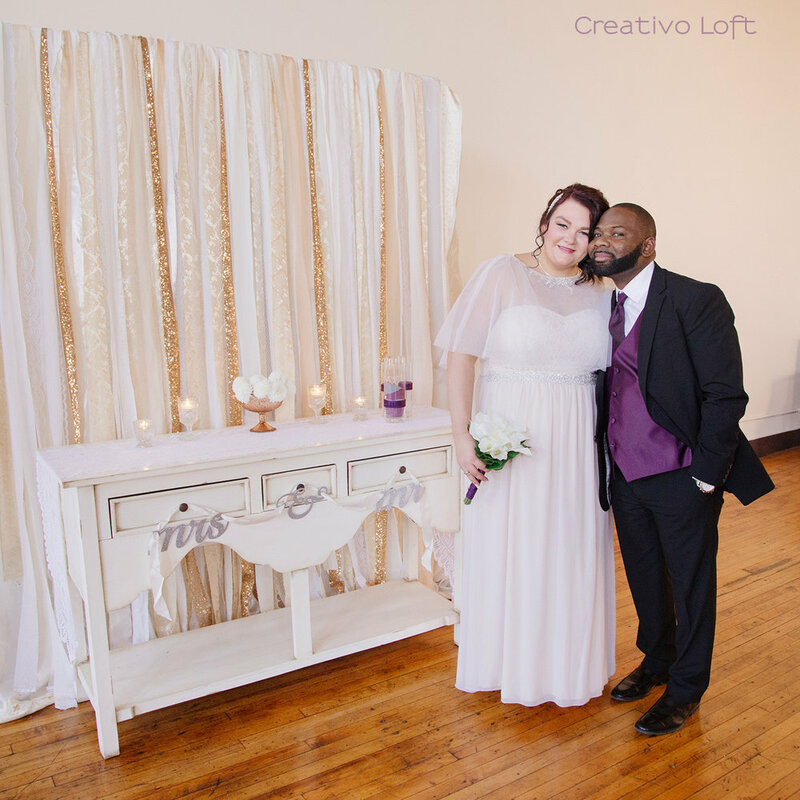 Congratulations to newlyweds Marissa and Greg. 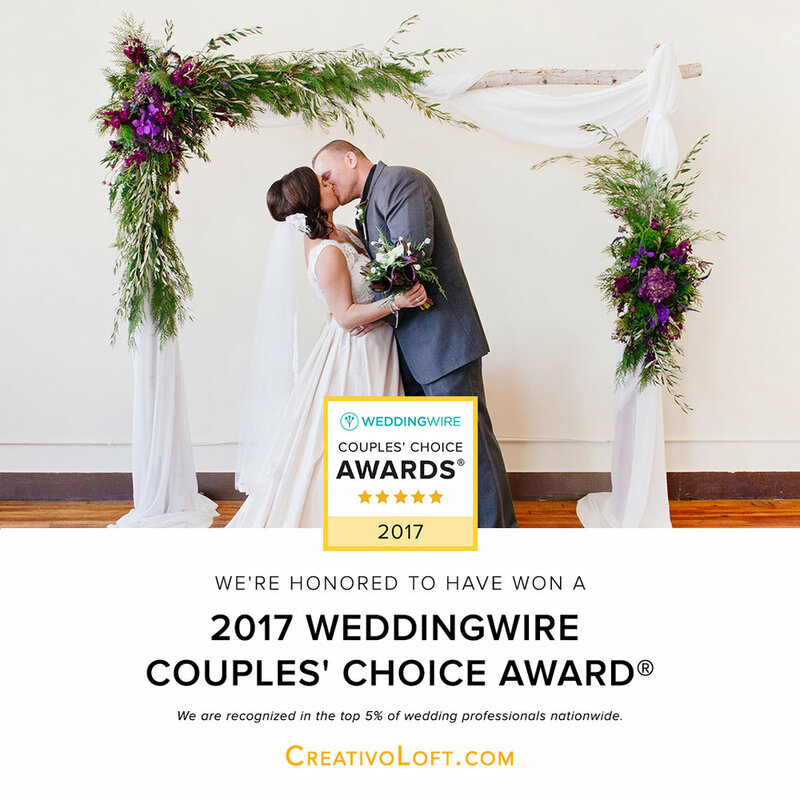 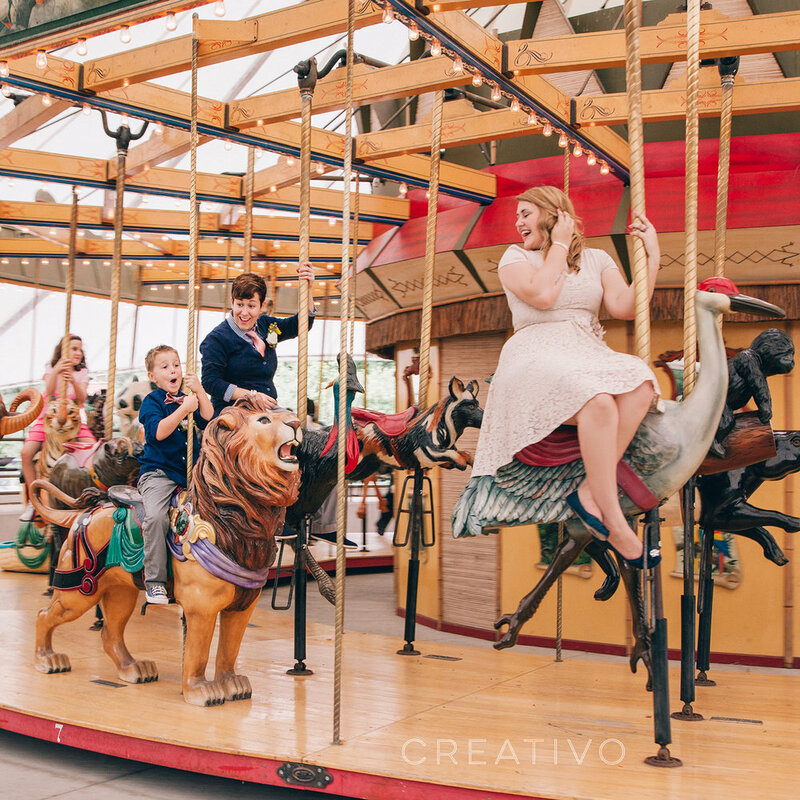 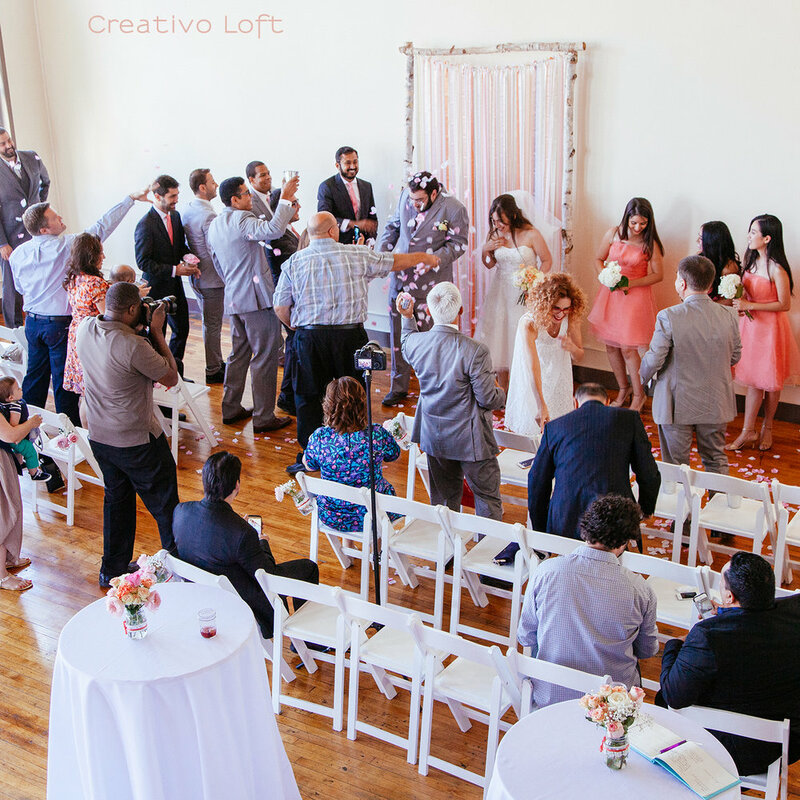 We had a wonderful time hosting their Tiny Wedding at Creativo Loft. 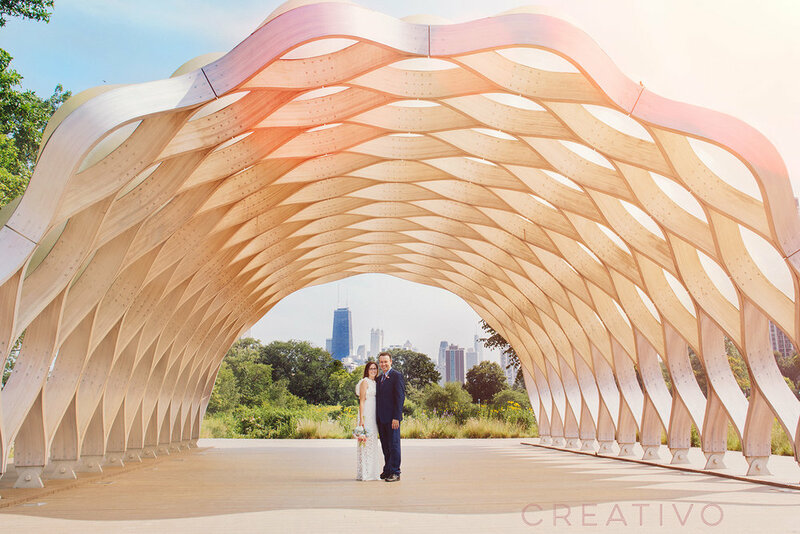 I'm sure we'll feature more from this wedding later, but for now enjoy these highlights.